Our day starts with the breakfast in the lodge. Then we went by bus to Rapid City and Mount Rushmore. It was an amazing memorial. We spent a lot of time at our stops. We arrived in our great lodge at the evening. Everybody was suprised. After we ate the dinner, the whole group watched a movie together and was happy about the lodge. 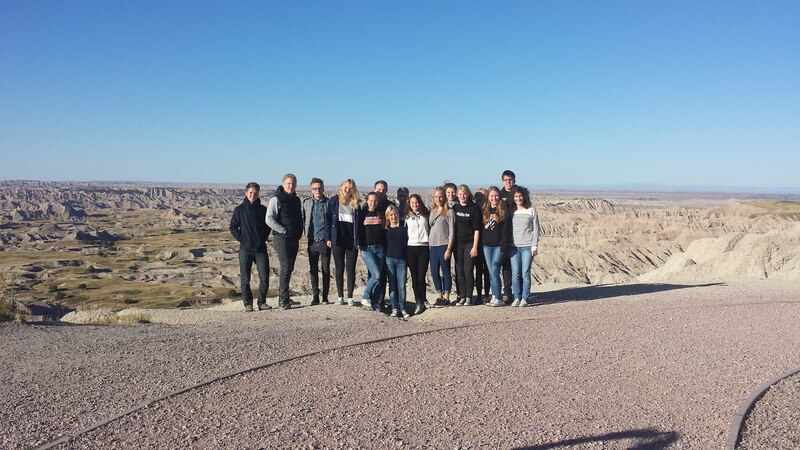 The next morning starts with a breakfast, after we prepared our lunch we left and drove to the crazy horse memorial. But not everybody likes it the same. All in all was it an interesting time.